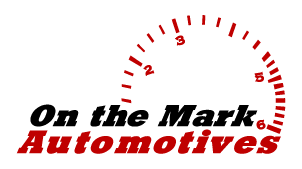 Look no further than PQ Auto Services for your Volkswagen service in Sydney. The iconic Volkswagen, also widely referred to as VW, is known beyond the classic Beetle – from sporty hatches and sedans to family wagons and vans. With a wide range of vehicle types and models, VW maintenance and service should be placed in the hands of capable, knowledgeable and trained technicians. At PQ Automotive, we have a team of fully qualified and experienced Volkswagen specialists who know every detail of the car like the back of their hands. Look no further than The mark auto’s Services for your Volkswagen service in Sydney. The iconic Volkswagen, also widely referred to as VW, is known beyond the classic Beetle – from sporty hatches and sedans to family wagons and vans. With a wide range of vehicle types and models, VW maintenance and service should be placed in the hands of capable, knowledgeable and trained technicians. 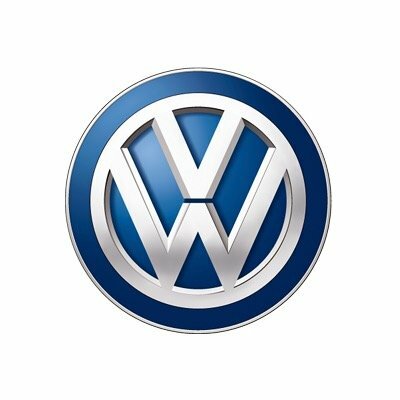 At PQ Automotive, we have a team of fully qualified and experienced Volkswagen specialists who know every detail of the car like the back of their hands.